Rumors say that display of future iPad 2 will be updated to Super PLS. It does not mean it will have a better resolution. 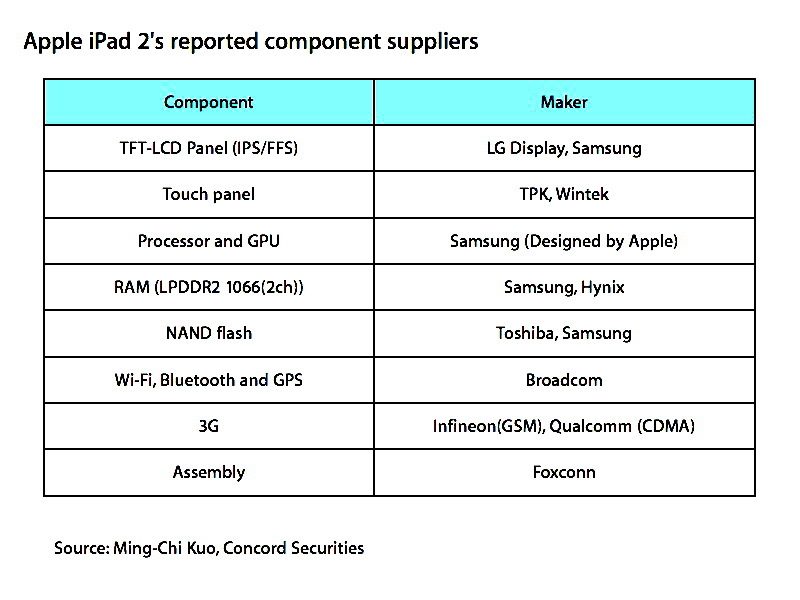 iPad 2 will utilize the same 1024 x 768 display as the current iPad, Super PLS is just a different technology and it is better. Current iPad, as well as the iPhone 4, use a technology called IPS. It provides outstanding viewing angles. However Samsung’s PLS technology is even better. The viewing angles provided by PLS are improved. In addition to that Super PLS display is generally 10% brighter than the IPS technology. And the best part is that they cost around 15% less to manufacture than IPS displays. 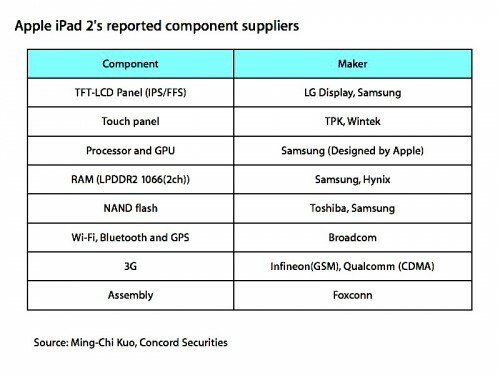 iPad 2 is expected to launch sometime this quarter. Just after a couple of hours a the launch of the new version of iPhone 4 on the Verizon's web-page the first reviews of the new CDMA iPhone 4 hit the web. We have decided to make a short summary. 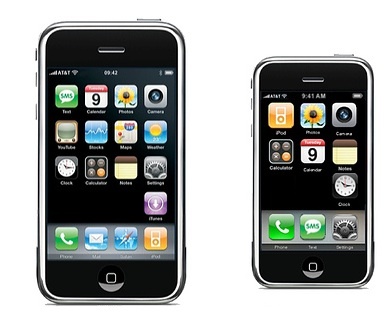 So, the Verizon iPhone looks, feels, and works just like the AT&T iPhone 4. AT&T can be faster for data and handles simultaneous voice and data, but Verizon sounds better, calls are more crisp and clear, and has more reception in more places. This version of the iPhone 4 seems to have none of the same antenna issues as the AT&T model and provides 4 hour of hotspot connection. The phone connects reliably and consistently. Unfortunately, the Verizon iPhone drops the Internet connection if you're using the Internet and your phone rings. Despite of all advantages and disadvantage of the new version of the well-known iPhone 4, it is the first time than the iPhone users in the U.S. have a choice of carrier. Today Verizon has opened its website for iPhone pre-orders. Though, people on Twitter have reported that the Verizon site had difficulties and crashed, may be because of a high demand. New handset is also available for pre-ordering on Apple’s official page. If you are purchasing from the Apple Store you have to be an existing Verizon user. The Verizon iPhone 4 is being sold for $199 for the 16 GB model and $299 for the 32 GB model and you have to sign up to the two year contract. 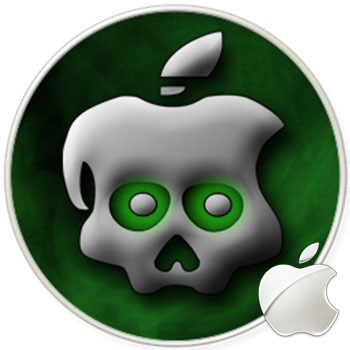 Apple released on Tuesday, two weeks after previous update, a third beta version of iOS 4.3 for the iPad, iPhone 4 and 3GS, and third- and fourth-generation iPod touch, to developers. The build carries the number of 8F5166b. 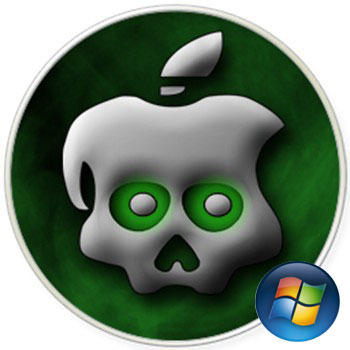 The iOS 4.3 beta 3 now allow users to cancel downloading apps and delete them mid-download. The feature would be useful for users who accidentally begin downloading a large application and wish to cancel the process. Remind you that the iOS 4.3 is expected to introduce a rather small set of new features: AirPlay video streaming for third-party apps, HTTP live streaming statistics and full-screen iAds. In the developer betas Apple also enabled support for multitasking gestures on the iPad, although the feature won’t be part of the public release of iOS 4.3. 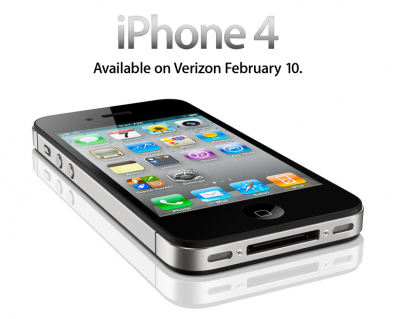 Apple today has posted iOS 4.2.6 for Verizon iPhone on its servers for public download, where it listed as for iPhone 3,3, the identifier for the CDMA version of iPhone 4. 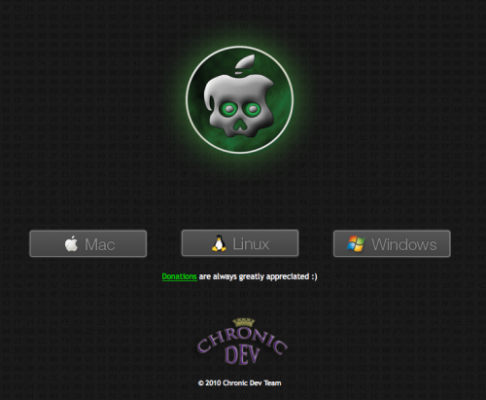 The version checks in as Build 8E200. Possibly the firmware was launched for journalists who have reportedly received the devices to write reviews. The Verizon iPhone carried iOS 4.2.5 when it was demoed at the media event introducing the device earlier this month, so it appears that Apple has made some additional tweaks since that time. 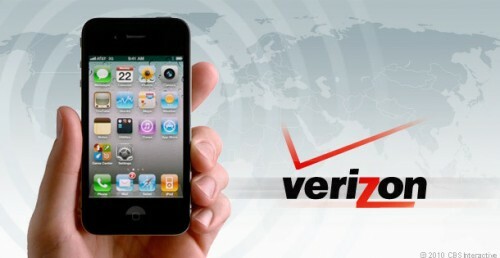 Those who hoping that iPhone 4 for Verizon would be released with the iOS 4.3 will no doubt be disappointed. 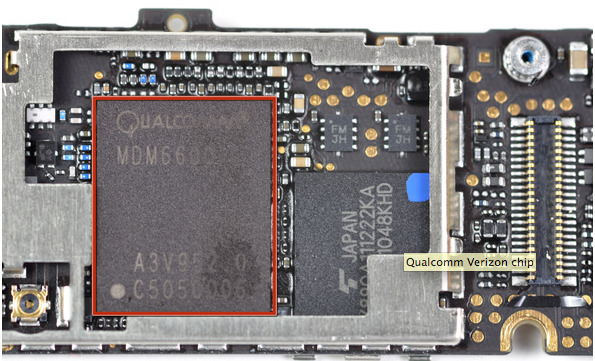 Though, it is pretty likely that 4.3 is going to be ready quickly after launch of the device. 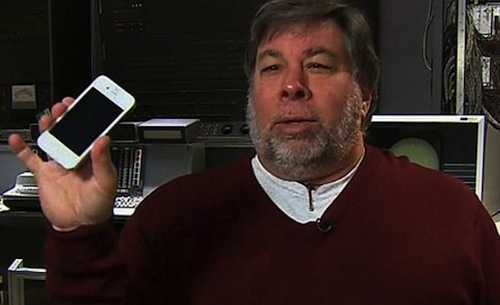 Apple’s co-founder Steve Wozniak confirmed that Apple managed to solve problems with the painting of the white iPhone 4. Last week we reported that Apple in collaboration with the unknown Japanese company created the new coloring process to address issues with the device. Wozniak also claimed that the device should come soon. He said one of the reasons which caused the delay was the device’s parts soled by the well-known kid (he ordered white iPhone 4 parts and then made some conversion kits and sold them). Those parts led to light leakage issues and washed-out pictures. So, the white iPhone 4 seams to be real.